Addis Fine Art is a gallery specialising in contemporary African Art, with particular focus on art from Ethiopia and its diaspora. AFA provides a local space and an international platform for the promotion and sale of visual arts from Ethiopia, with the aim of increasing the visibility, international market access and securing sustainable careers of visual artists in Ethiopia and its diaspora. Mesai Haileleul – With over 20 years of experience in dealing, curating and exhibiting Ethiopian art, Mesai has continuously aimed to create a presence for Ethiopian artists in international spaces. Based in Addis Ababa, Mesai is part of the rapid change happening in the Ethiopian capital and has invaluable insight into the evolving cultural climate of Ethiopia. Rakeb Sile – With over 10 years experience in business consulting and project management, Rakeb brings a wealth of commercial experience to Addis Fine Art. As an indigene of Ethiopia and a collector of Ethiopian art, she is well versed with the context in which Ethiopian artists are cultural producers, transforming the mundane into nuanced and expressive works of art. More about Addis Fine Art here. Moulaye and Kadry, two childhood friends of Malian origins, respectively former auditor and project planning engineer, entrepreneurship enthusiasts, created Afrikrea, an e-commerce platform dedicated to creation inspired by Africa, whether you are looking for or selling fashion, crafts or art. This market place already brings together over 2000 products in the boutiques of more than 130 different designers, from Montreal to Taipei, via Bamako and Paris. Alieu Fofanah was born in Sierra Leone but grew up in the UK. He is a speaker, facilitator and leadership coach, who has a proven track record of helping high-calibre, high-performing entrepreneurs and employees successfully reach their next pivotal step. Alieu launched GoGetters, a project to explore the business ecosystem across six African countries, in 2013. During the journey he led, the GoGetters team organised three entrepreneurship workshops, started a sugarcane drinks business in Sierra Leone, and filmed three documentaries. As a result he was featured on five TV channels, three newspapers and two radio shows – impacting a good number of people. Nothing But the Wax is the French new media website that celebrates and tells the untold stories of a connected afrodescendant youth: the black millennials.Like a precious digital backdrop, Nothing But the Wax deciphers the creative and intellectual effervescence running through the veins of that very diverse generation. Their space intends to be a relay mast for afropop culture. Launched in 2010 by Chayet Chiénin, a French woman of Central African origins, Nothing But The Wax was initially the first French specialised blog for African fashion. Over the years, the blog has managed to build an international audience that could relate to its tone, its authenticity and its vision of the black world. Listed by trends forecasting agencies, published in the press (Forbes Afrique, Courrier International, Madame Figaro, etc), involved in the most significant talks and events: NBW is now a worldwide reference. Entrepreneur of the month: Ibi Meier-Oruitemeka, Founder of The Afro Hair & Skin Co.
Ibi Meier-Oruitemeka, Founder of The Afro Hair & Skin Co. The Afro Hair & Skin Co. is an independent afro beauty and wellness business located along the beautiful English coast. They are dedicated to creating truly organic and natural products carefully crafted by hand, using fresh natural, and locally sourced ingredients that will feed the skin and hair with all the goodness necessary to blossom and be truly healthy. Born in Manchester and raised in a Nigerian and predominantly vegeterian household, Ibi Meier-Oruitemeka has a degree in English Literature and Media Studies and has always had an interest in health and wellness. During her career, she managed to get a 3-months internship at a small publishing company based in Stockholm and ended up staying for 4 years in Sweden. Being there gave her a renewed sense of purpose, reconnected her to her identity as an African woman and ignited the desire for her to create a space for black wellness. Very influenced by her mother’s stories about making her own skin-care, she developed her range slowly and carefully over 5 years through a process of research-based learning, testing and a lot of trial and error. Her facial oil Flow was recently featured on Vogue.com as one of the best skincare products for people of colour. Chopstreets is an exciting new social app, the first of its kind in the UK dedicated to Afro-Caribbean food that finds and curates the best African and Caribbean restaurants, takeaways, pop-ups and supper clubs. With the social networking feature, users can eat their way around the African continent and taste the delicacies of The Caribbean. 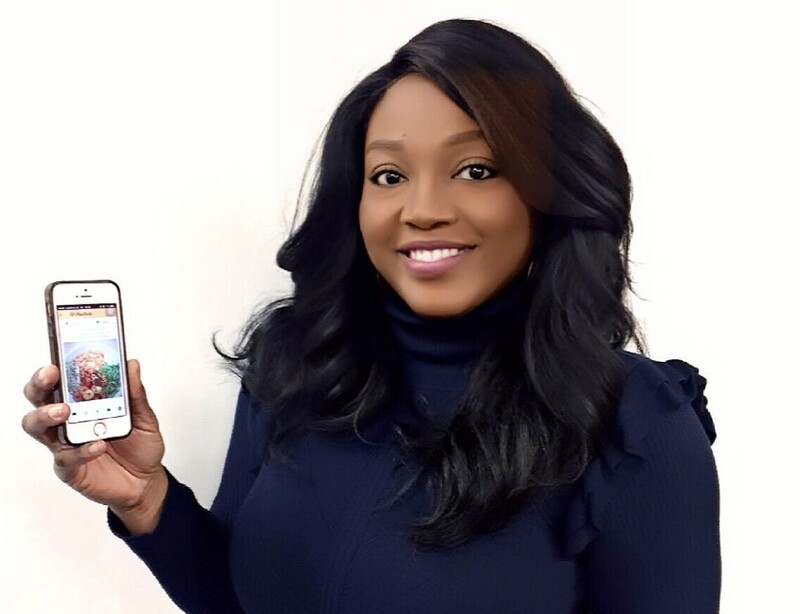 Now people can instantly see African and Caribbean food recommended by their friends and contacts and even share their own dining experiences.Born and raised in Nigeria, Vivian Ngwodo has always been a solutions provider, a problem solver and lover of food. In 2010, Vivian resigned from her Foreign Operations job in one of Nigeria’s major banks and embarked on a journey to Scotland to pursue a Master’s Degree and began her career journey in the U.K financial industry. She relocated to London in 2012 to start a new job and was excited at the fact that being in London also meant having more access to her beloved Nigerian food. However, Vivian soon discovered how difficult and frustrating it was to find Nigerian or other African restaurants in London. She was inspired to launch a restaurant blog and a super directory where she reviewed and listed African and Caribbean restaurants and food business from across London in 2014. Whilst undertaking an internship with a digital media company, Vivian began developing a Location based app that would make it easier for people from all ethnicities to find & review African and Caribbean restaurants. Bayo Adelaja is the founder and CEO of Do It Now Now (DiNN) which focuses on providing safe spaces for African and diaspora founders to “connect, collaborate and grow”. 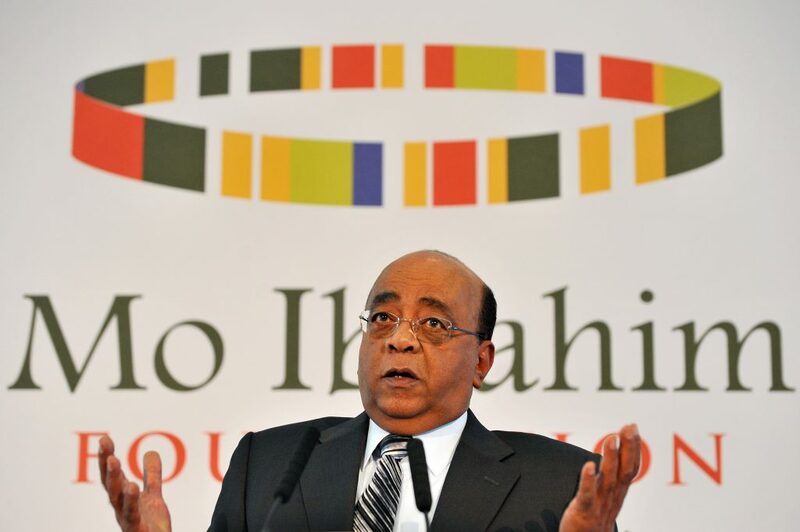 Do it Now Now is a crowdfunding platform that has the social development of Africa at its core. This platform is intended as a virtual meeting place for all the people who want to do something great in/for Africa. For all get to come together to inspire and support each other.